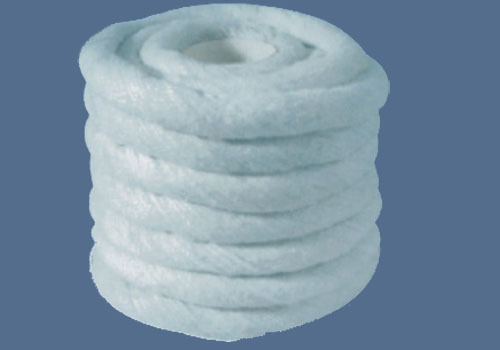 We are one of the reputed organizations, sincerely dedicated to delivering a large variety of Ceramic Fiber Braided Rope. Our offered product is sourced from the reliable and trusted vendors of the industry, who develops it using certified material and adhering to all the quality principles. Thoroughly verified by expert members, this item is supplied at customers’ end within the defined time frame.